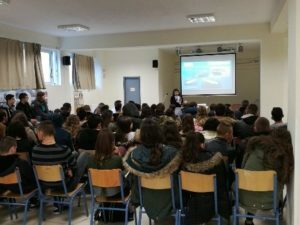 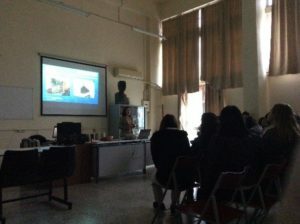 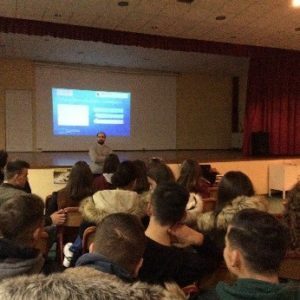 Panagiotis Sotiralis and Eirini Stamatopoulou from NTUA’s team visited high schools in Heraklion, Greece mentoring Cretan students and attracting their interest in Blue Growth. 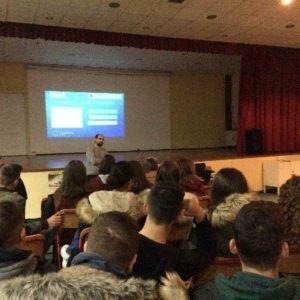 In collaboration with local KESYP, 5 schools have been selected from all over the region of Heraklion. 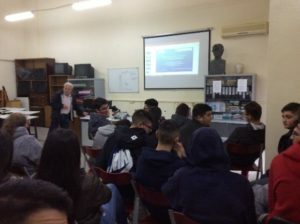 These included the 3rd Technical and Vocational Senior High School of Heraklion, and four secondary educational institutions in the centre of Heraklion and in Kastelli and Asimi. 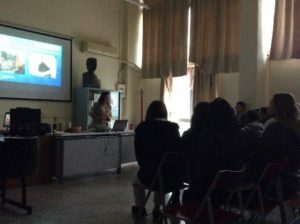 In the latter two high schools’ students from small villages are studying. 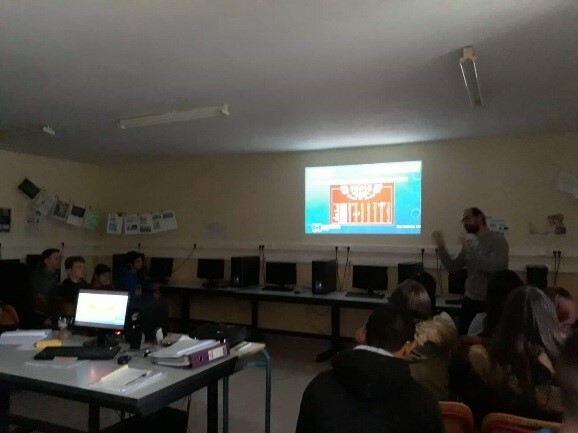 Their enthusiasm is the best motivation for further actions!